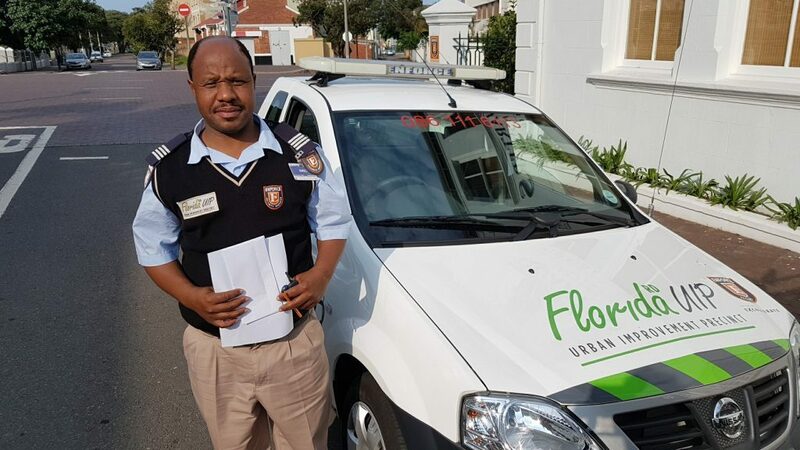 At 19h30 on the 19th October, Security Officer Khaya Maphumulo received a report of an attempted theft out of a motor vehicle on Gordon Road. 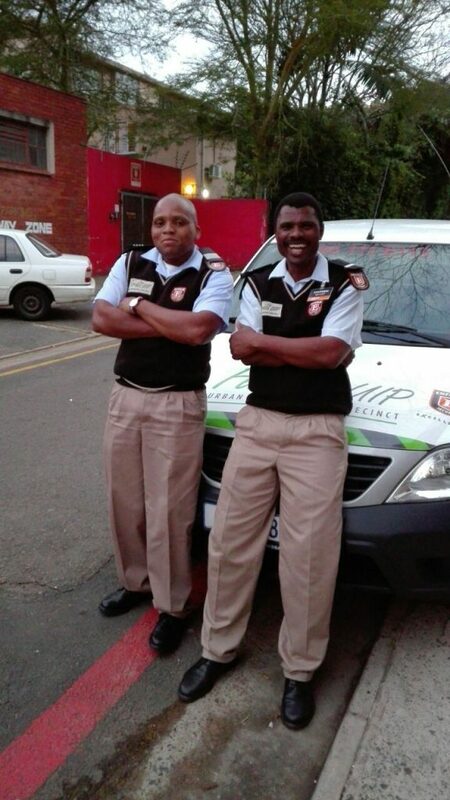 Security officer Khaya requested assistance from security officer Cebo Sangweni and both were able to arrest the suspect on 10th Avenue. The suspect was handed to SAPS.